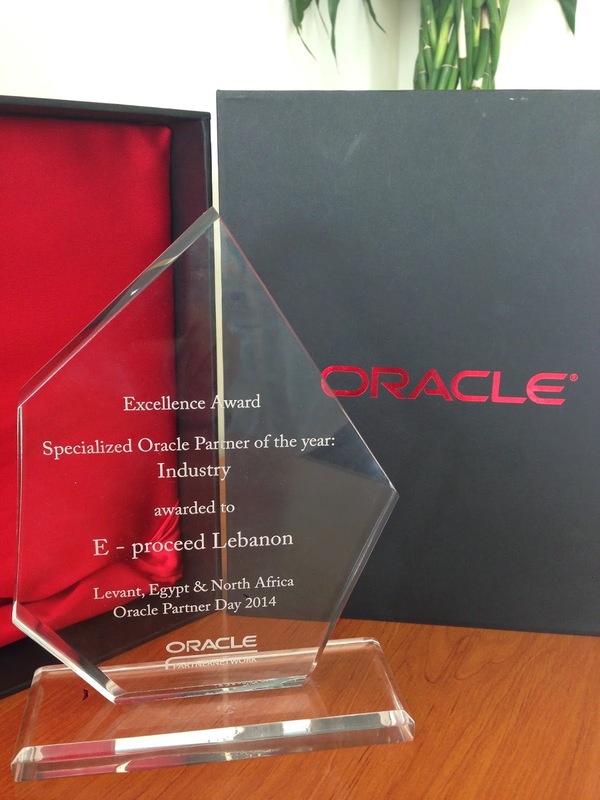 I’m extremely happy to announce that eProseed was awarded Oracle Industry Partner of the Year in Middle-East & North Africa ! Mabrouk and a big applause to all our colleagues in Beirut office for their outstanding work in the region ! 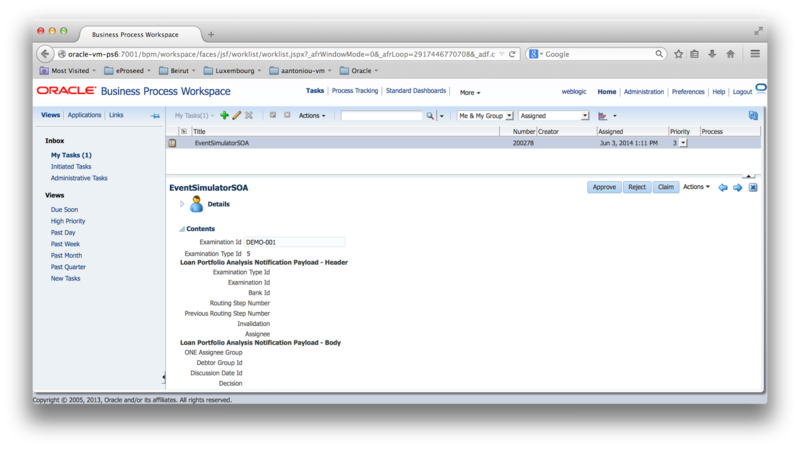 When a human task is opened in BPM Workspace, it will try by default to connect to either localhost or the server's alias. 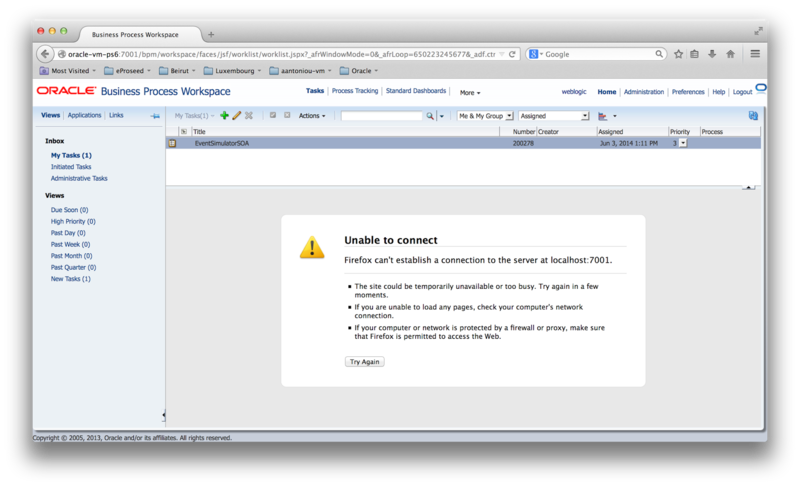 So if you try to access the BPM Workspace remotely (from a computer other than where Oracle SOA is running) you will get an http error (unable to connect). You can fix this issue at run-time using the Enterprise Manager (EM). 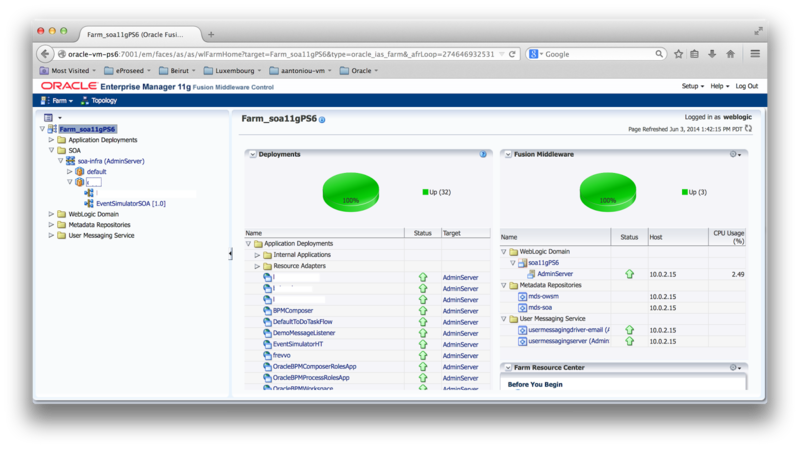 Login to EM and from the farm navigator select your composite by expanding the "SOA", "soa-infra" and your partition node. Under "Component Metrics", select the affected human task and go to the "Administration" tab. Change the hostname to the IP of the server or hostname accessible from the server and click apply Select "OK" when prompted whether you want to save your changes. If you access now the same human task its details should be loaded and rendered. 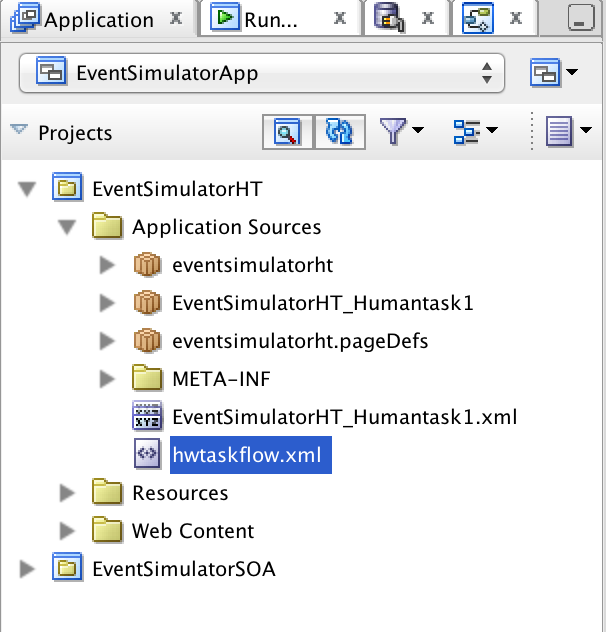 This configuration can be defined at design time as well by editing the hwtaskflow.xml configuration file located under the "Application Sources" folder of your human task project. Open the hwtaskflow.xml file and define your preferred hostname.